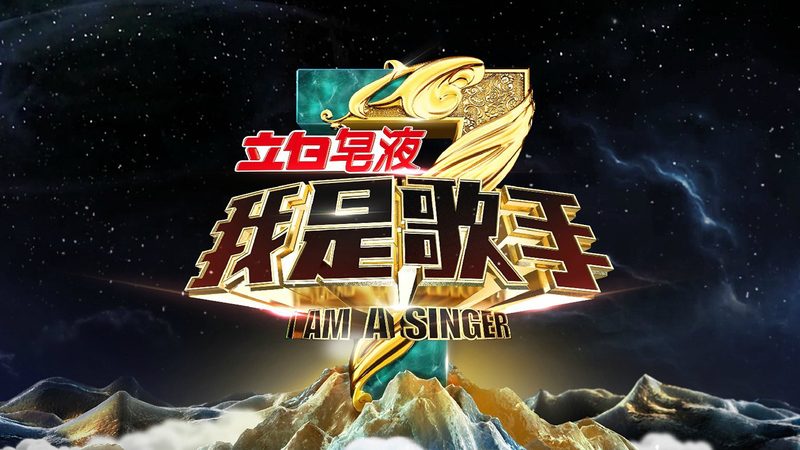 Seven talented, veteran Chinese singers perform for a selected 500-member audience, which votes to eliminate one singer after every other week's performance. 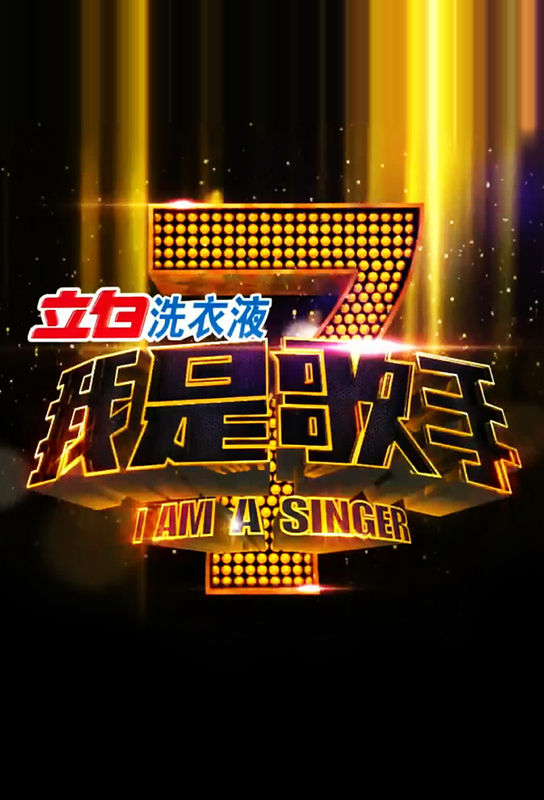 The following week, another singer joins the competition, and the lineup of artists varies throughout the course of the show. 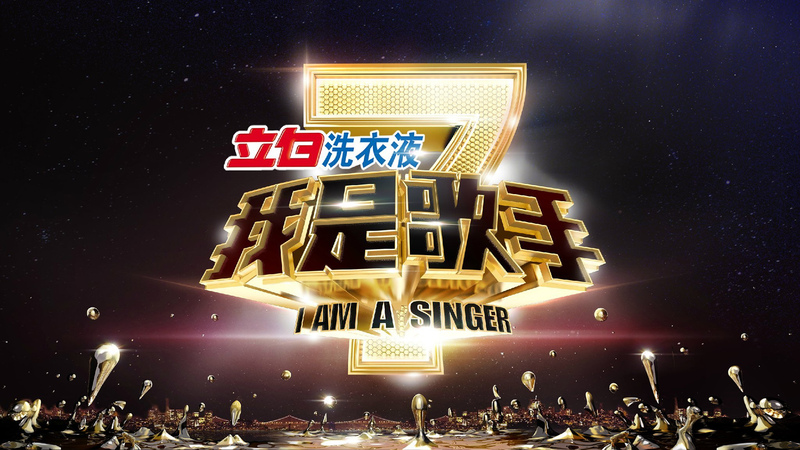 Based on the Korean original singing competition show. 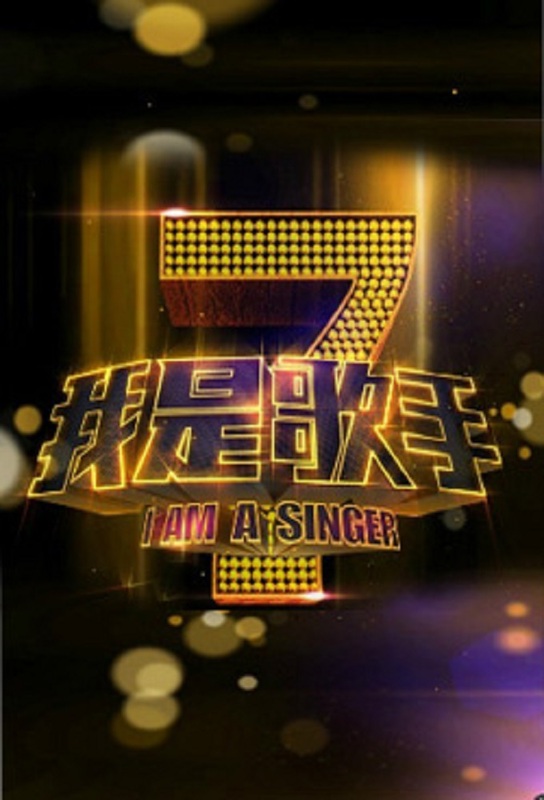 Track and react with millions of I Am A Singer (ZH) fans just like you on TV Time.